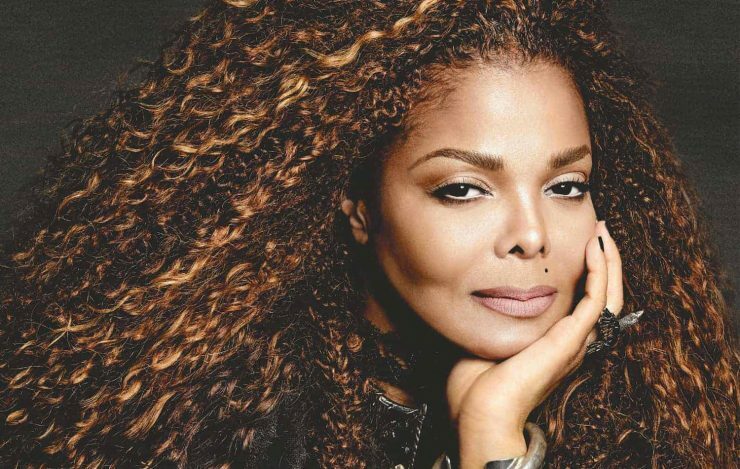 Janet Jackson has shared the Glastonbury 2019 line-up ahead of her first visit to the festival this summer, but on closer inspection, fans noticed something a little peculiar about her post. The US superstar tweeted the line-up poster on Monday night (March 18), but it appears to have been photoshopped so that her name features first. As clearly seen in the original design, it puts the headliners and other major acts in the following order: The Killers, The Cure, Stormzy, Kylie, Janet Jackson. But Jackson’s edit places her in the top spot on the far left. After a fallow year, Glastonbury Festival will be returning this June, with Stormzy, The Killers and The Cure headlining (despite what Janet might think). Glastonbury 2019 runs between June 26 and 30 at Worthy Farm, Pilton, Somerset.